Saving floor space in smaller bathrooms. 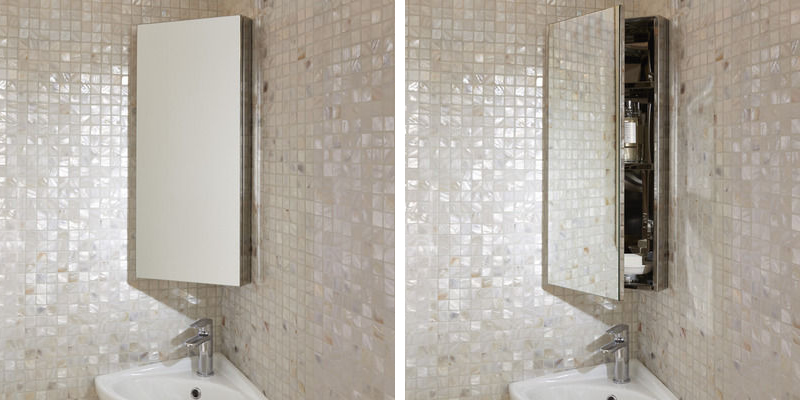 Small and tiny bathrooms need to be cleverly organised to in order to make it more spacious. 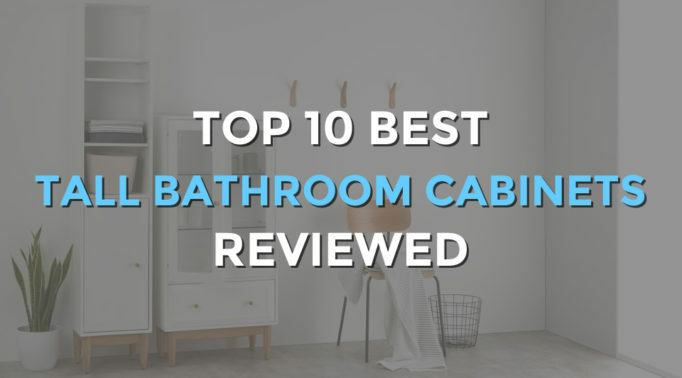 Our top 5 best corner bathroom cabinets are space saving solutions that ensures you have a place to store bathroom accessories without taking up much or even any floor space. Painted in white with a panelled door, the HOME Wooden Corner Bathroom Cabinet is one of the best corner bathroom cabinets designed to suit many different types of bathroom decor themes. 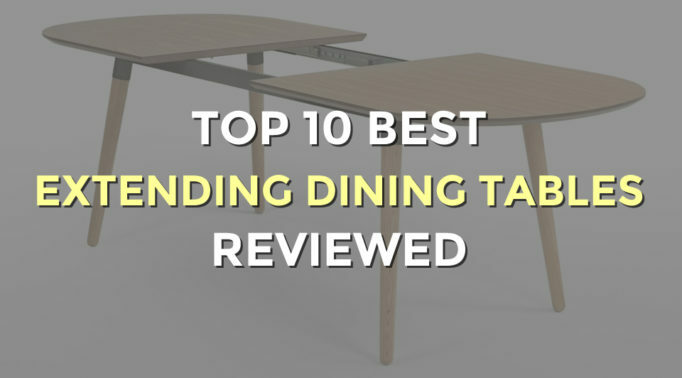 It can be fixed on the wall with the included fixtures or placed on a shelf. 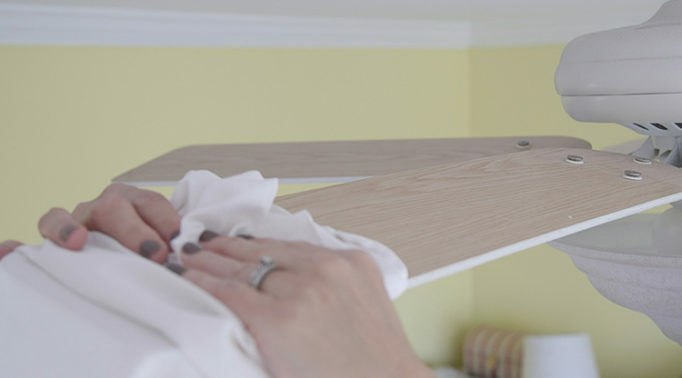 There’s one shelf inside which is adjustable to five different heights enabling you to easily fit tall toiletry bottles in. With the magnetic closure, this helps to keep the door firmly shut. The cabinet comes flat packed but it’s easy to assemble as the instructions are quite straightforward. It’s spacious inside and has a good depth of 25cm which is more than enough space for a small household. 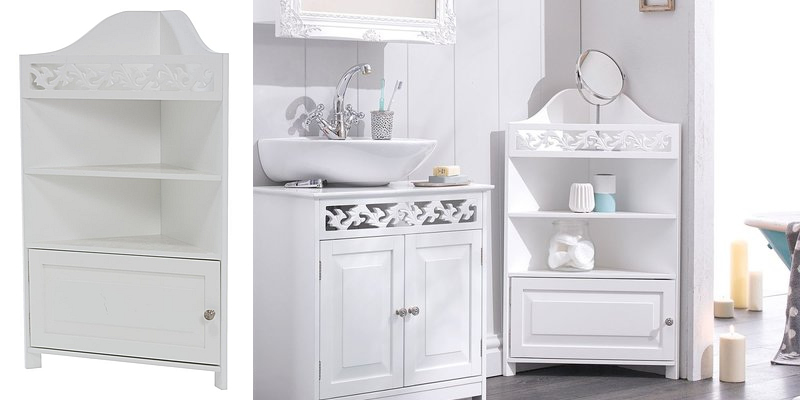 Designed with a pretty lattice detailed panel on the top shelf, the Romance Corner Bathroom Cabinet by miaVILLA comes as part of a collection of the Romance collection. 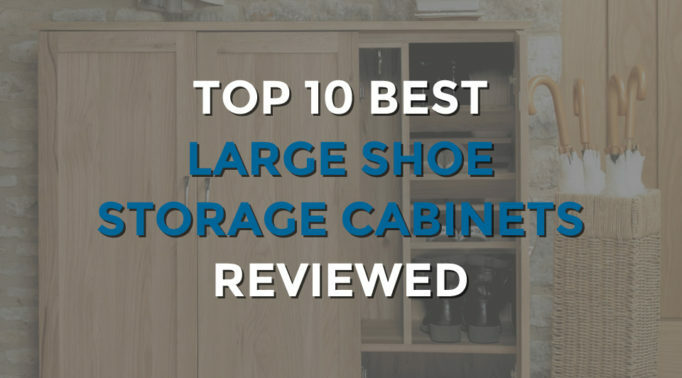 It offers plenty of storage space without taking up much floor space. There are three shelves and one door at the bottom which is ideal for hiding things away to give a more tidy appearance. The cabinet is constructed from MDF which makes it sturdy and doesn’t move forward when the door is pulled open from the magnetic closure inside. 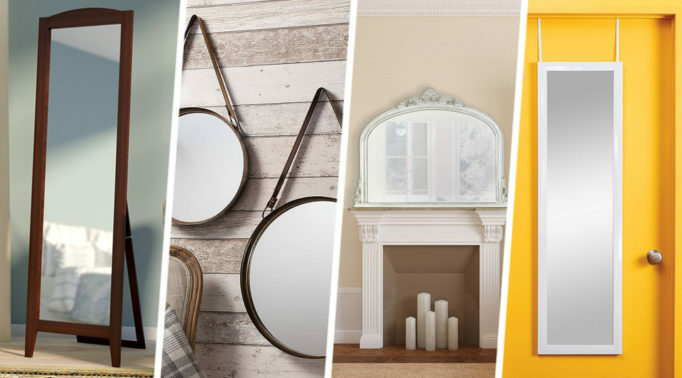 Fitted with a mirrored cabinet door, the Corner Mirrored Cabinet by Bathstore provides the useful and versatile option of storing things and being a mirror. Designed in a tall and slim rectangular shape, this corner bathroom cabinet doesn’t take up much wall space and has just the single door opening which makes it convenient to locate and grab items. The door is a soft hinge which closes softly, ideal if you have paper thin walls, and seals tight to prevent moisture damage. Inside, there are two adjustable shelves with enough space to fit tall bottles. This cabinet is easy to put up with the four pre-drilled holes at the back and it’s made from the best quality steel. 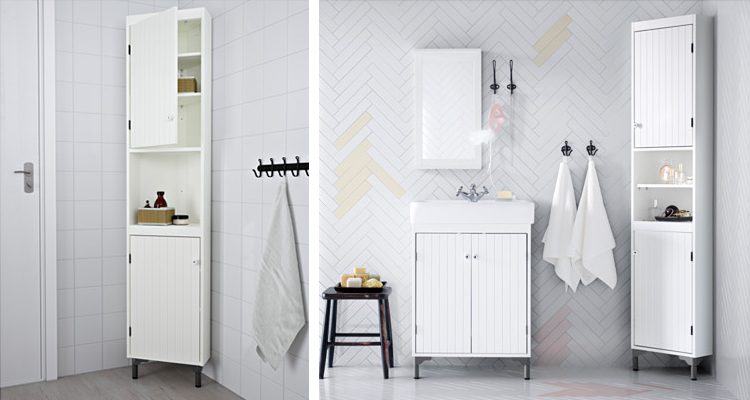 The Ikea SILVERAN is one of the best storage solutions for a tiny bathroom or one that cannot having anything nailed to the walls. It’s a large cabinet at 40 x 32cm but once it’s in the corner, its size is barely noticeable. There is one fixed shelf and two panelled doors which have inside each one, two adjustable shelves. Unlike many bathroom cabinets, this one allows the doors to be mounted on the left or right making ideal to be placed in any corner, whichever way you like. 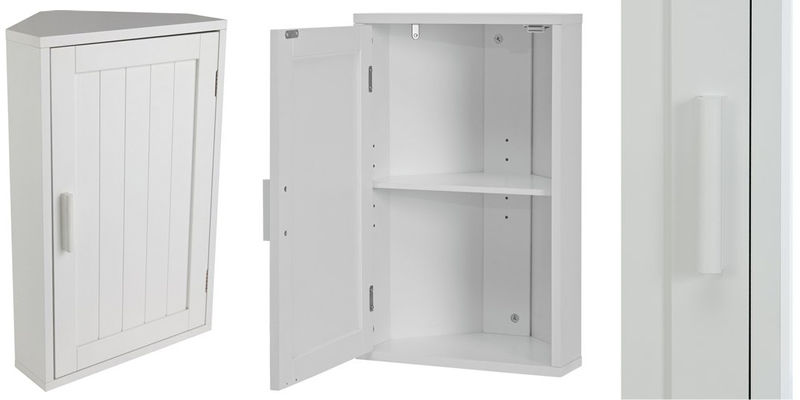 The height of this cabinet is very generous and for your peace of mind, there are adjustable feet at the bottom for better stability and pre-drilled holes inside the top door to fix the cabinet against the wall to prevent it from toppling over. 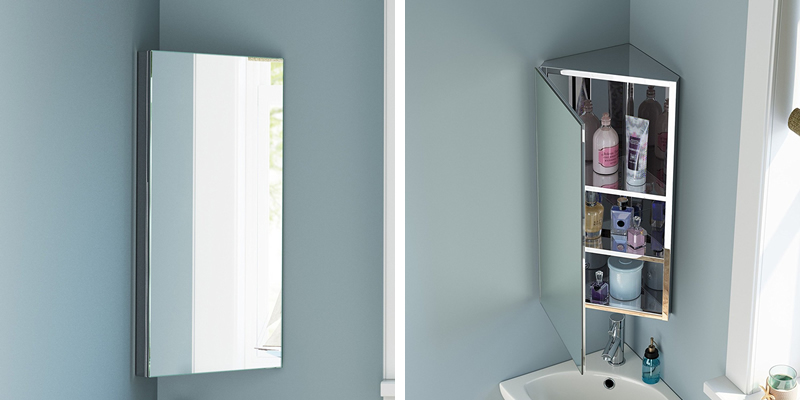 Constructed fully from high grade stainless steel, the iBath Corner Bathroom Mirror Cabinet enables you to see your own reflection whether the door is open or shut. Besides providing plenty of storage inside with the three fixed shelves which are of a good height in between each one, the shelves also have a lipped edge to prevent items from falling or sliding off. The hinged door seals shut with the magnetic catch but it’s easy to open despite having no handle as the door edge is quite thick. 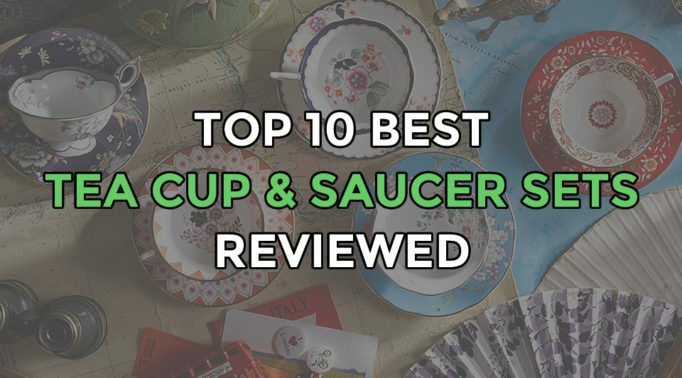 There’s little to be concerned about with rusting as the quality is high and it also comes with a 10 year guarantee. 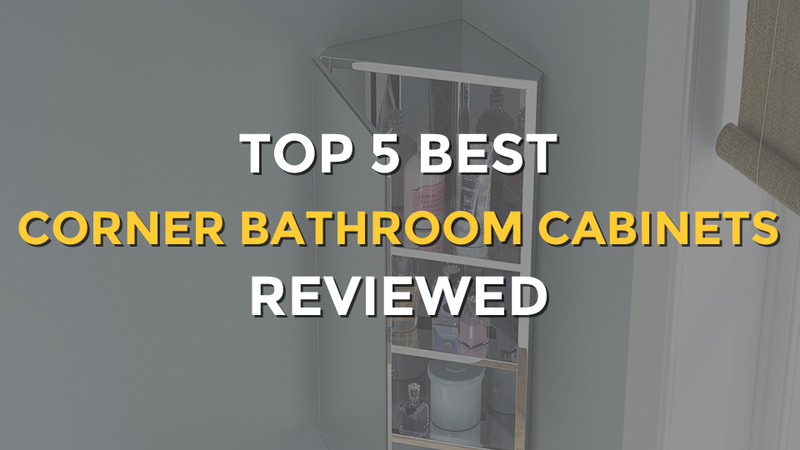 This is the best corner bathroom cabinet for anyone who hates self assembly as it comes fully assembled.